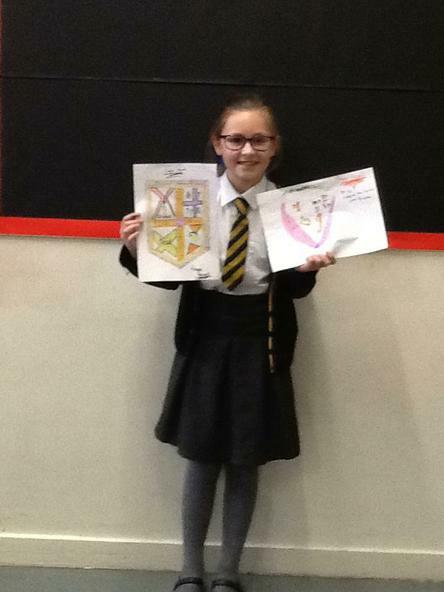 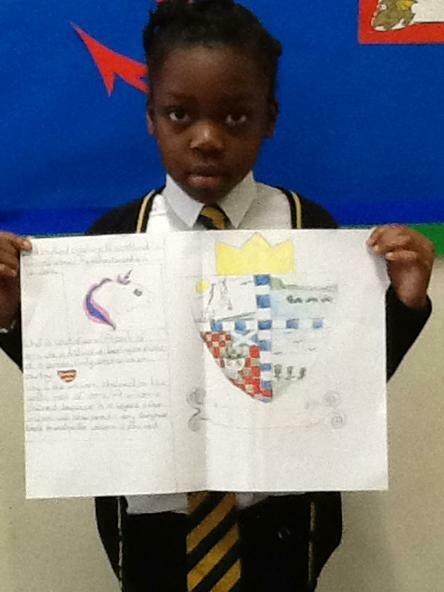 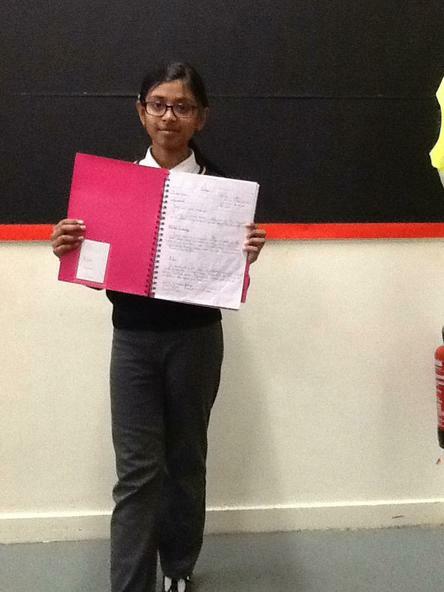 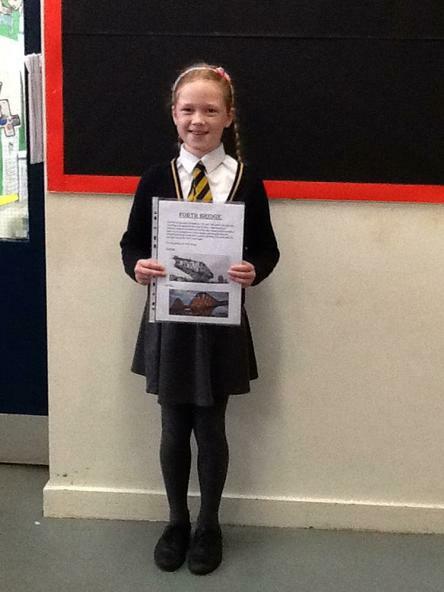 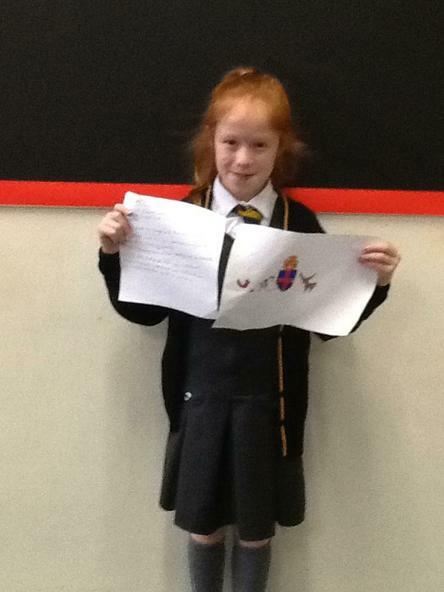 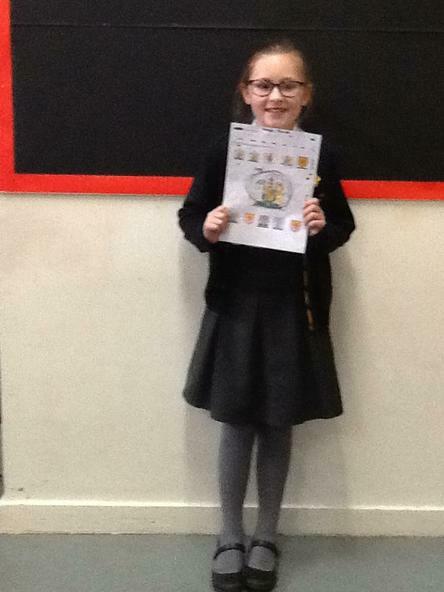 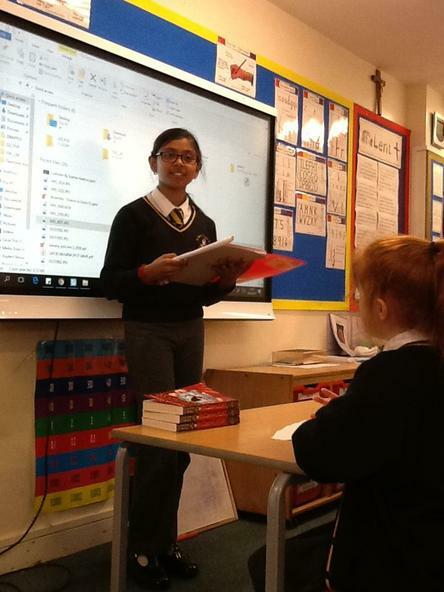 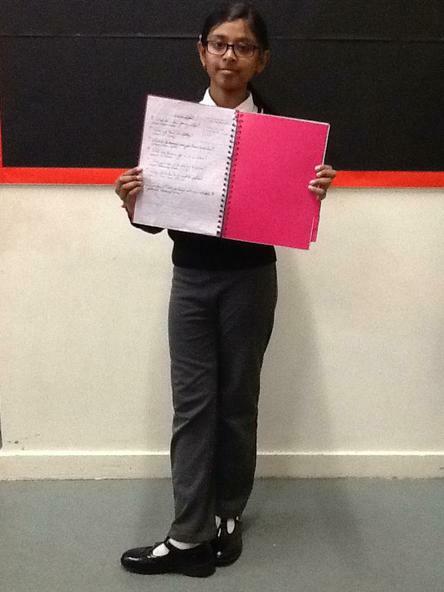 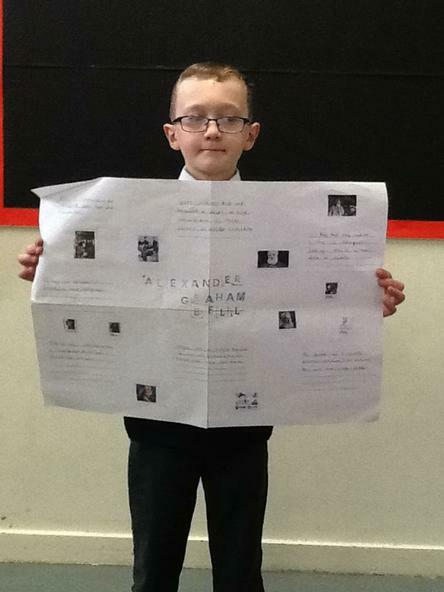 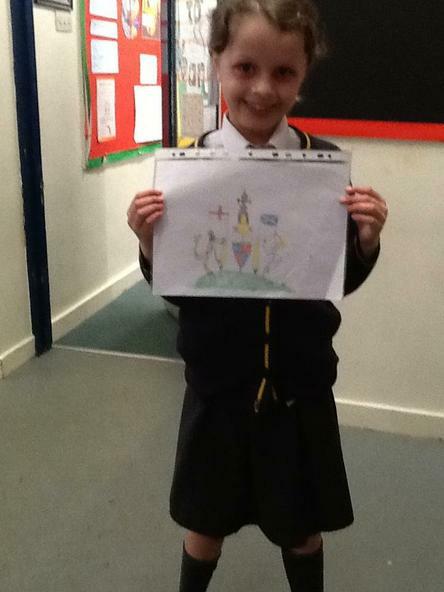 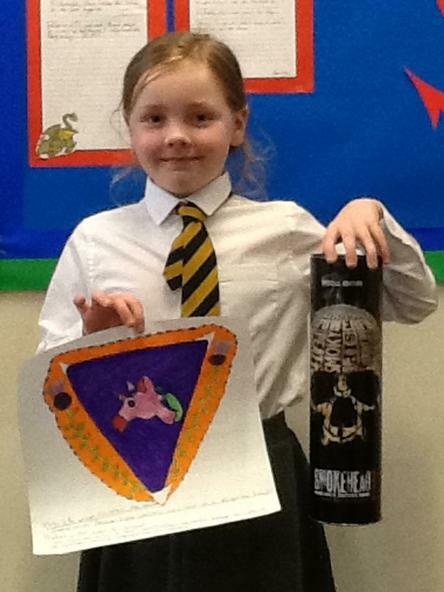 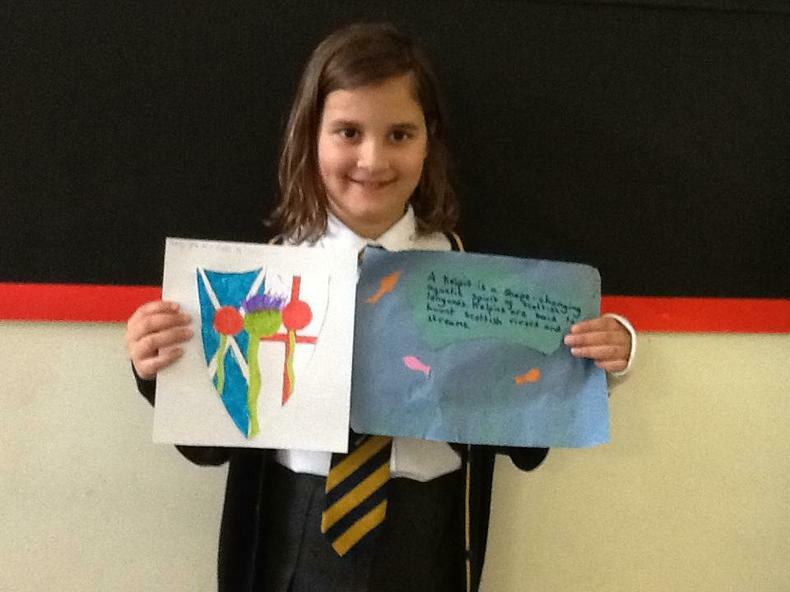 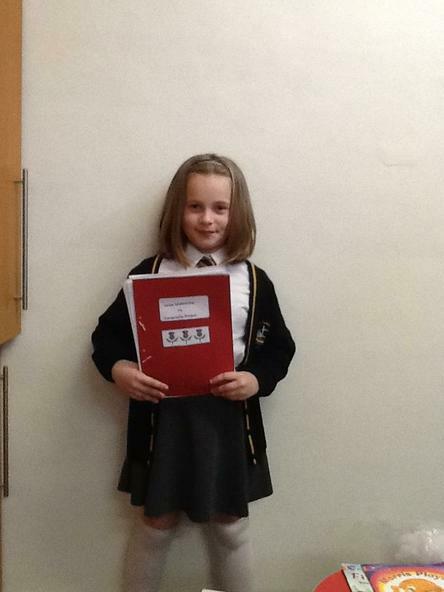 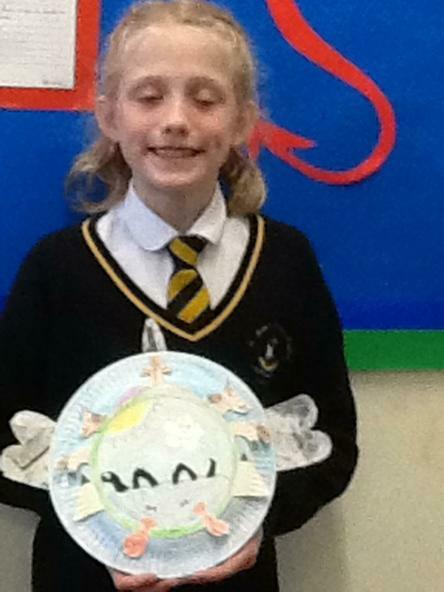 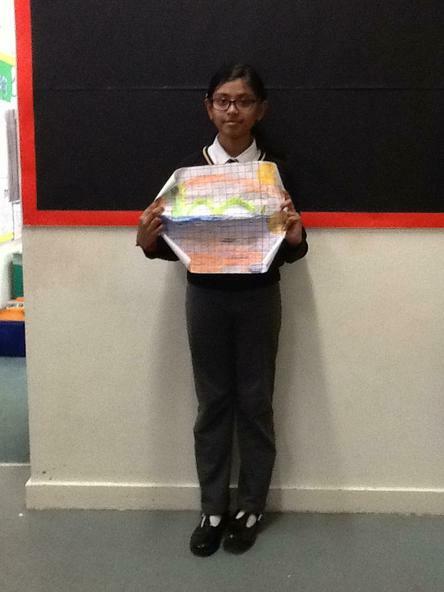 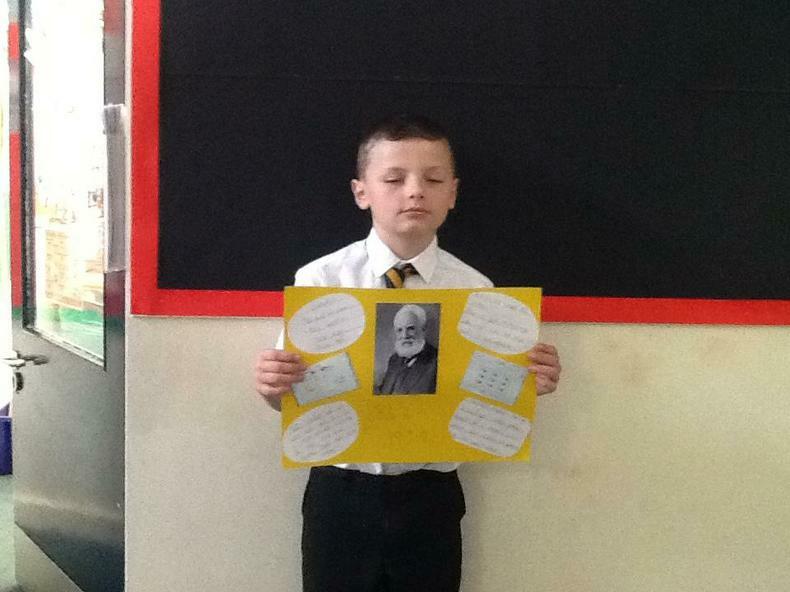 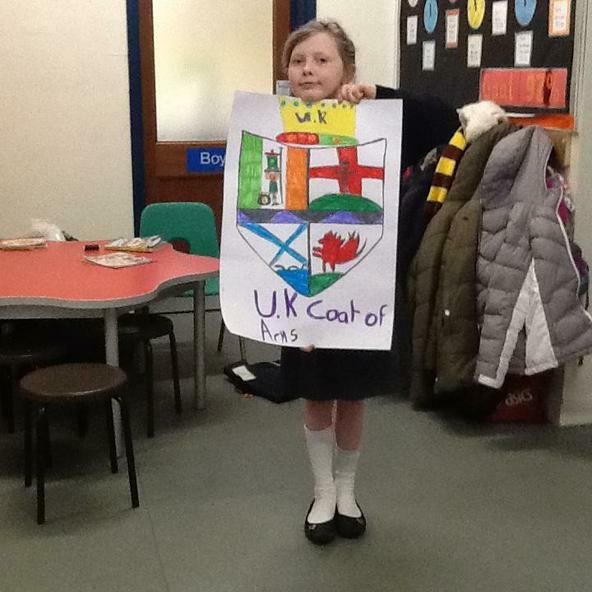 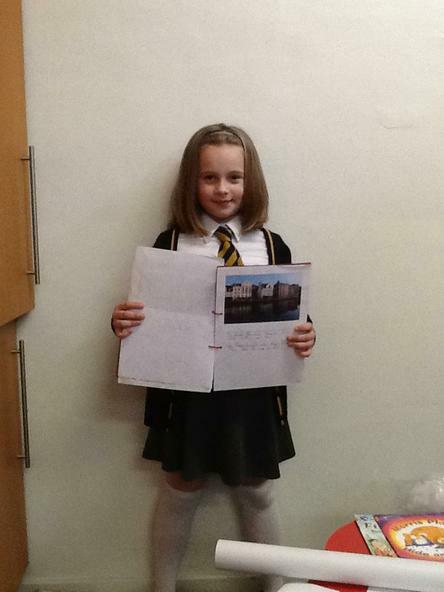 Thank you to all of the children who completed their topic homework! 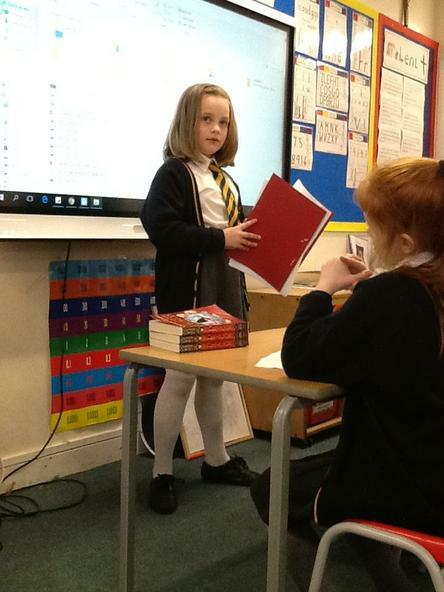 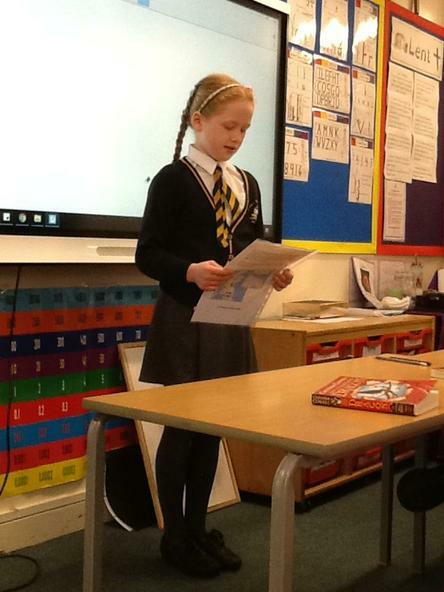 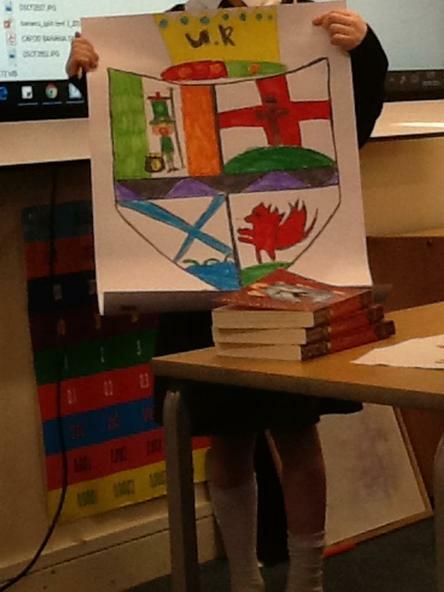 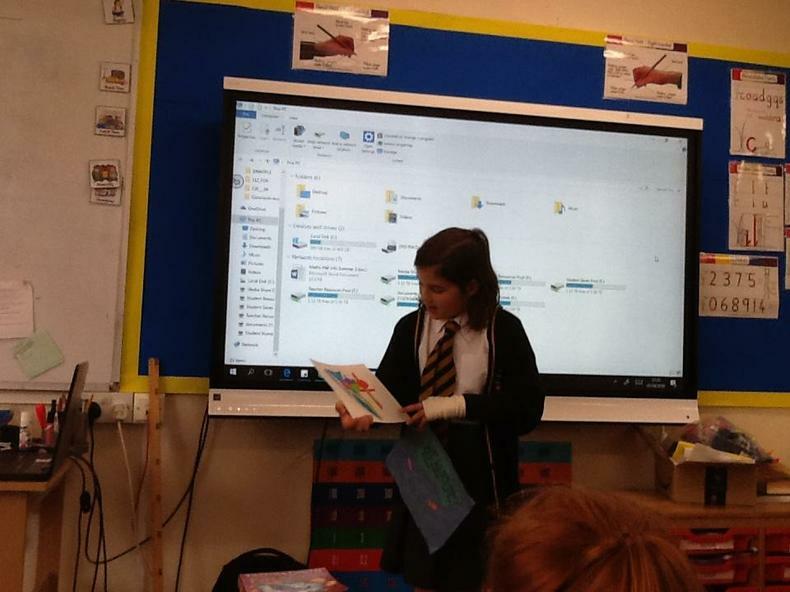 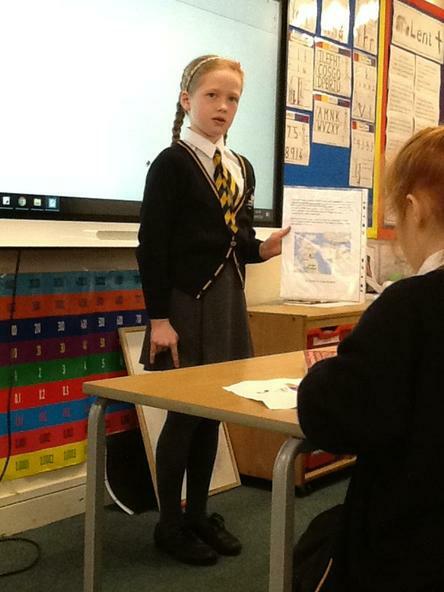 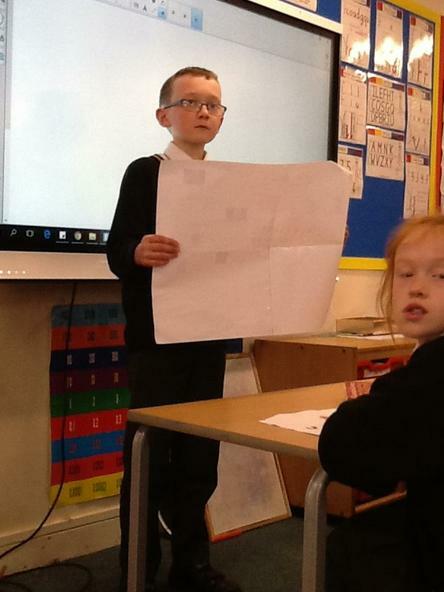 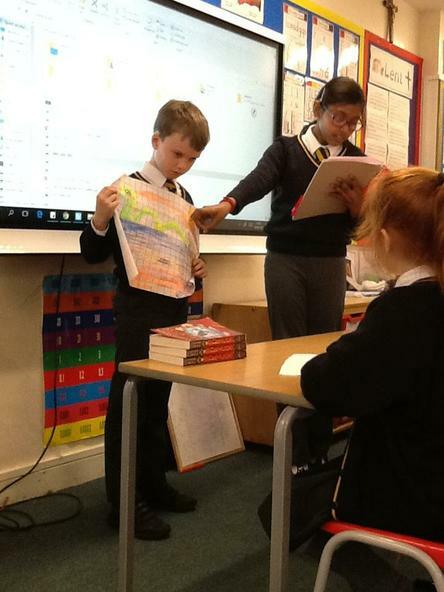 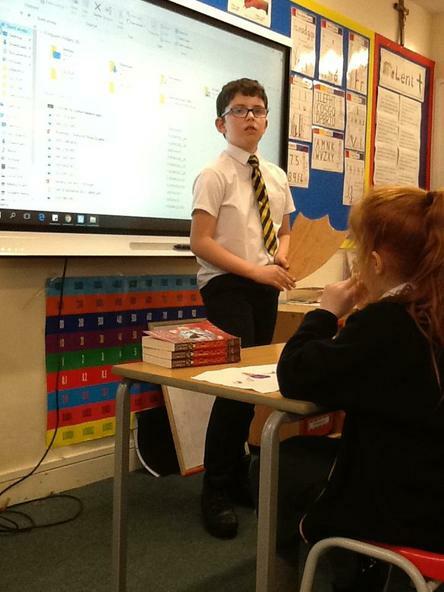 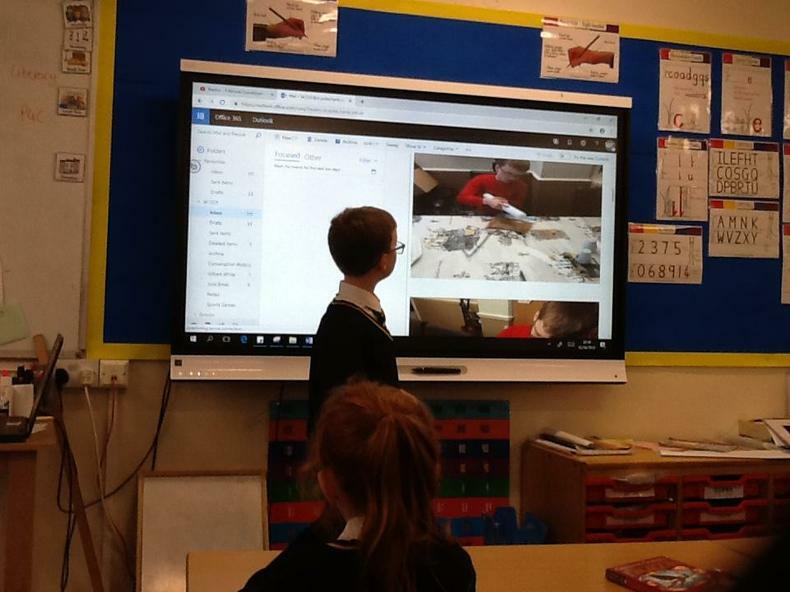 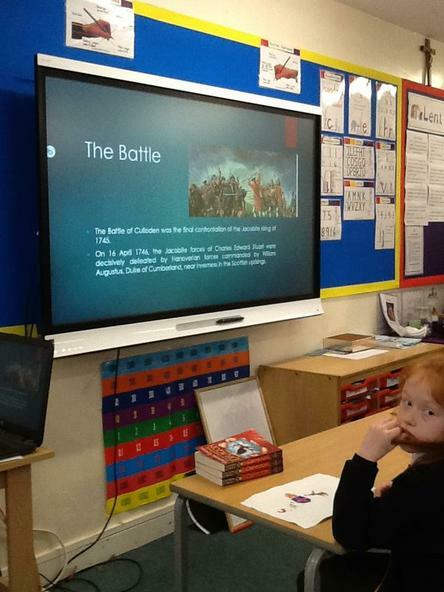 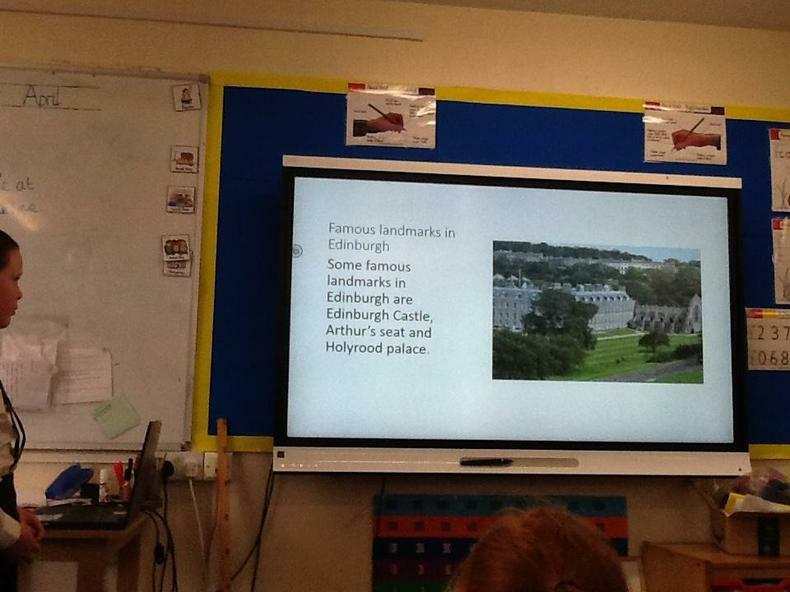 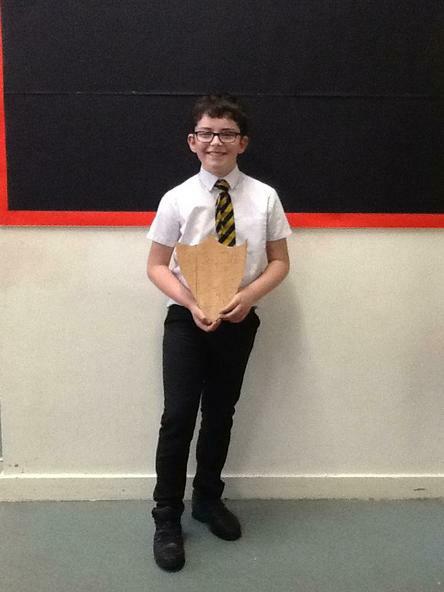 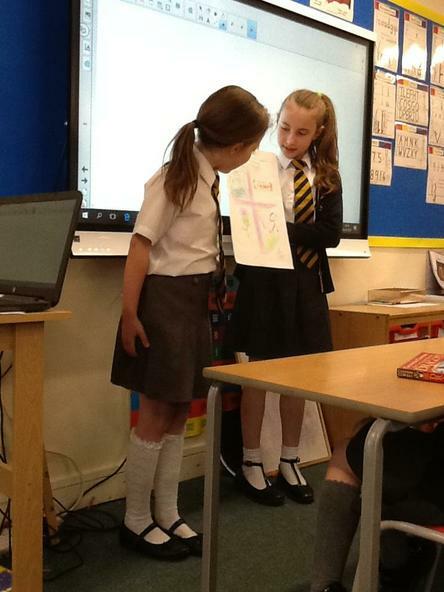 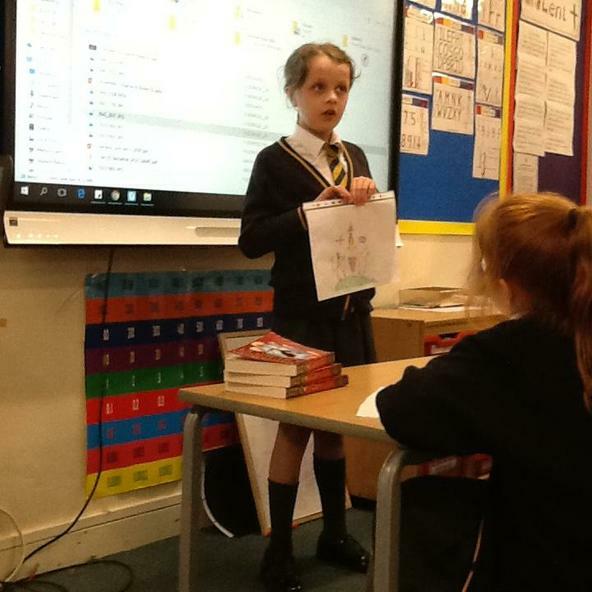 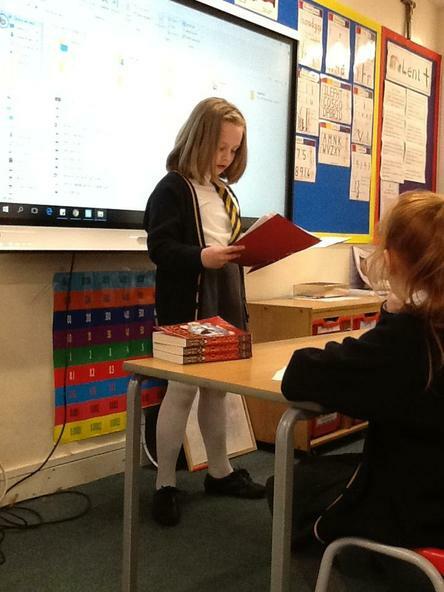 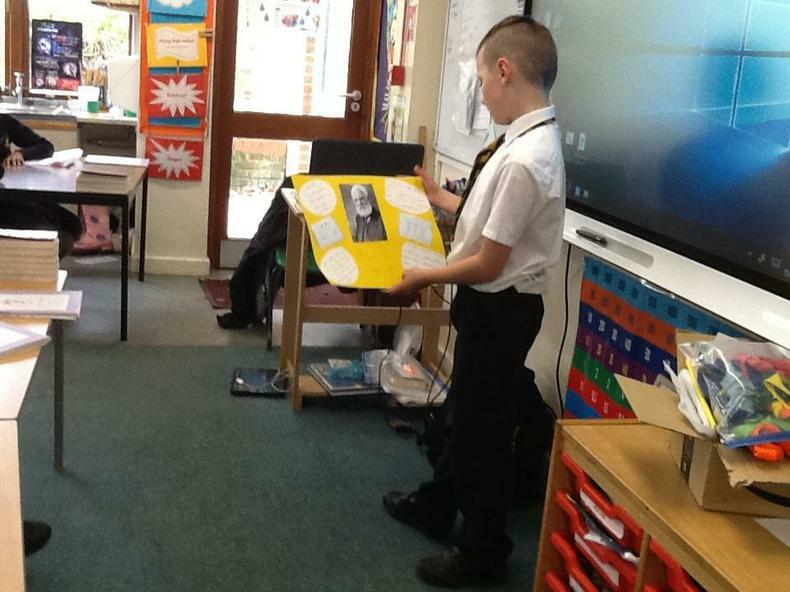 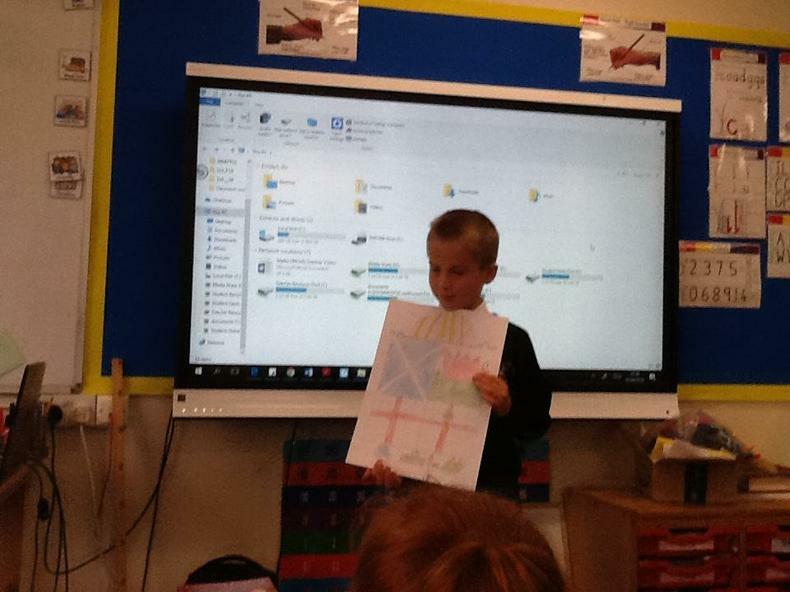 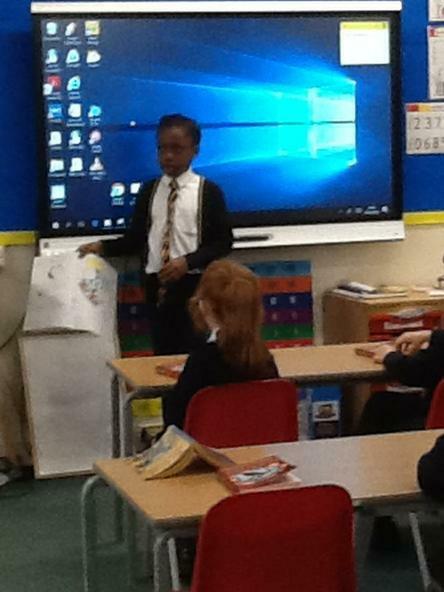 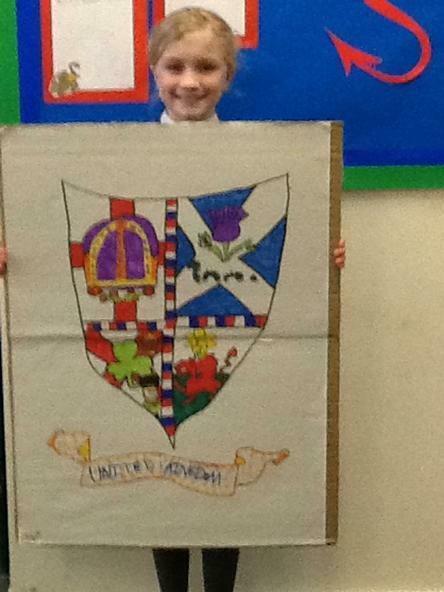 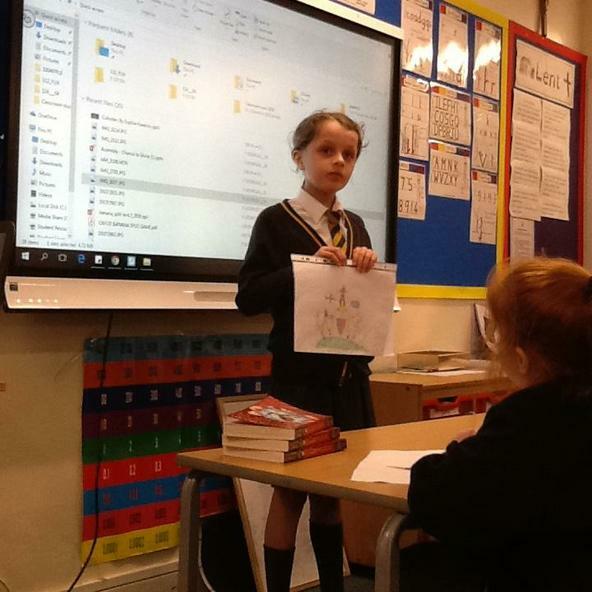 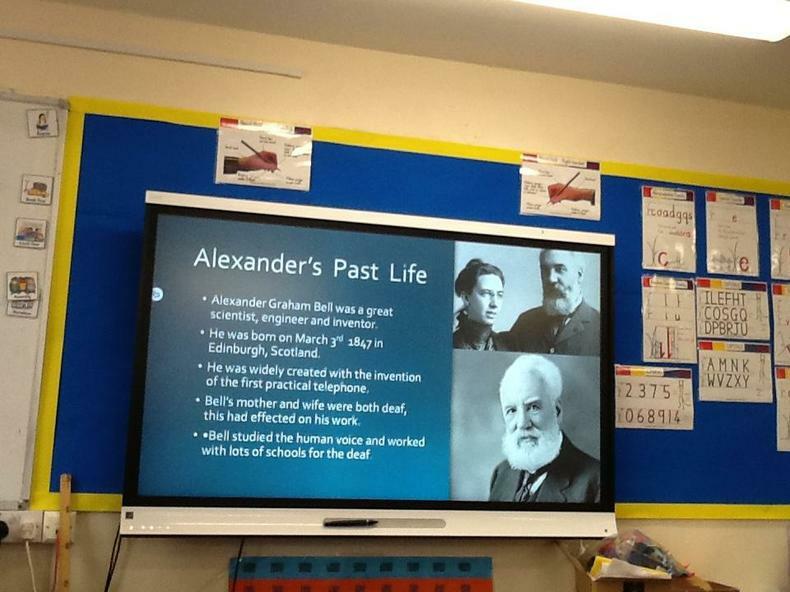 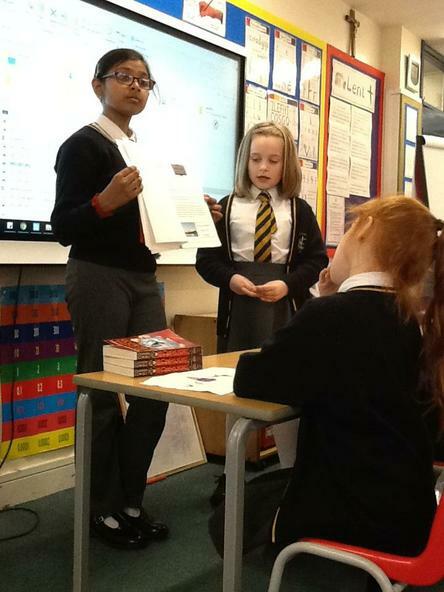 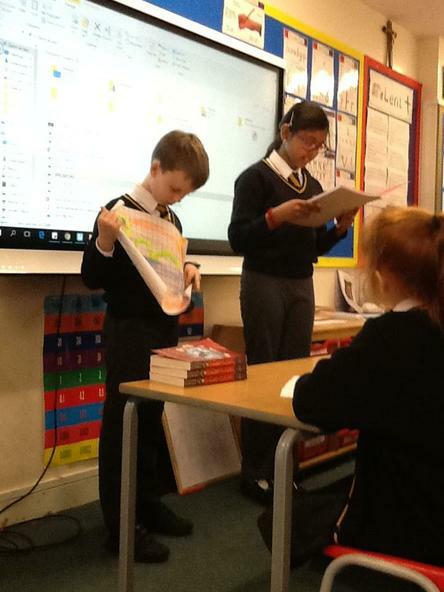 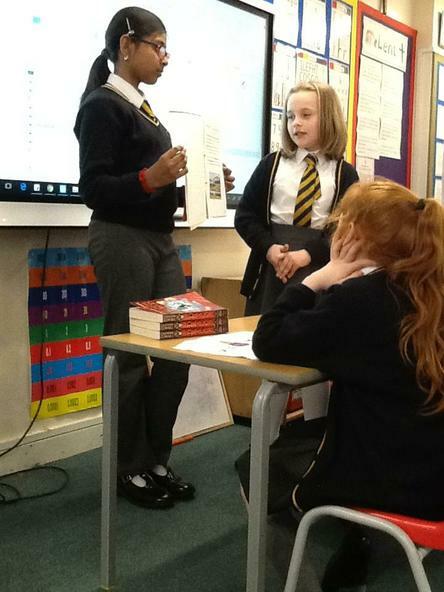 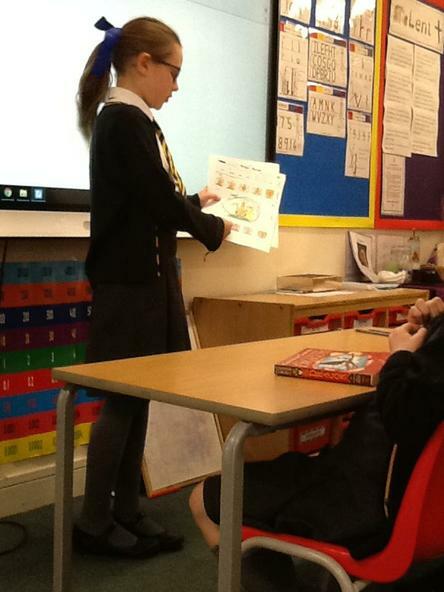 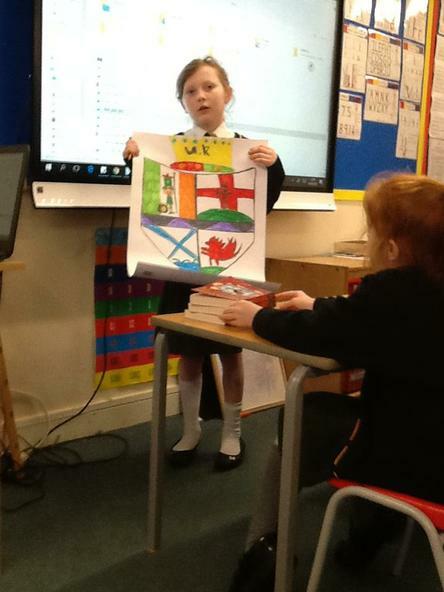 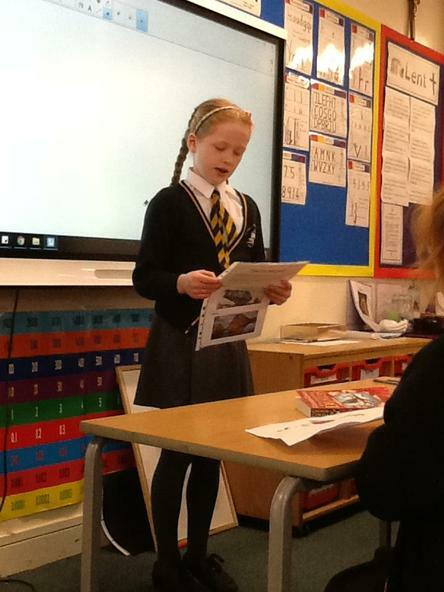 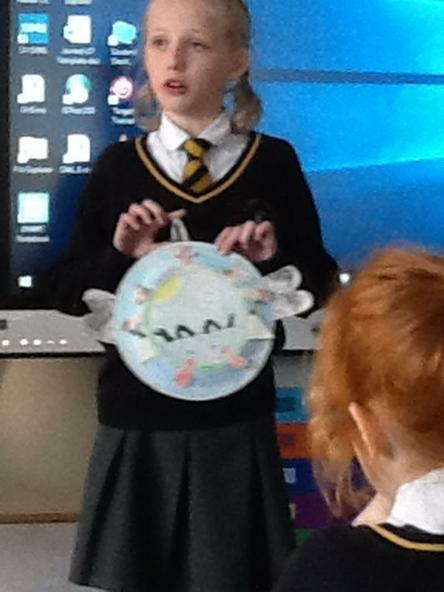 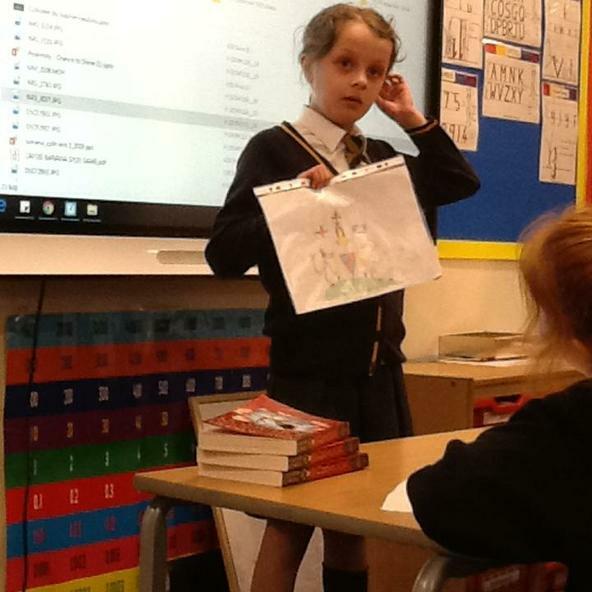 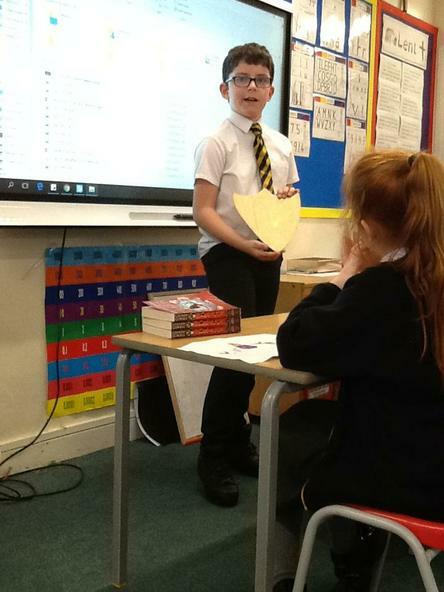 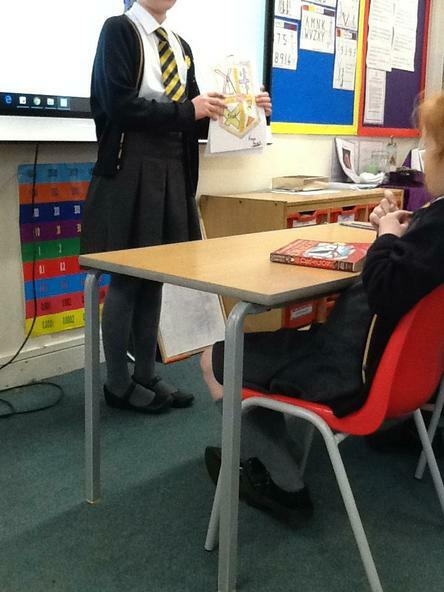 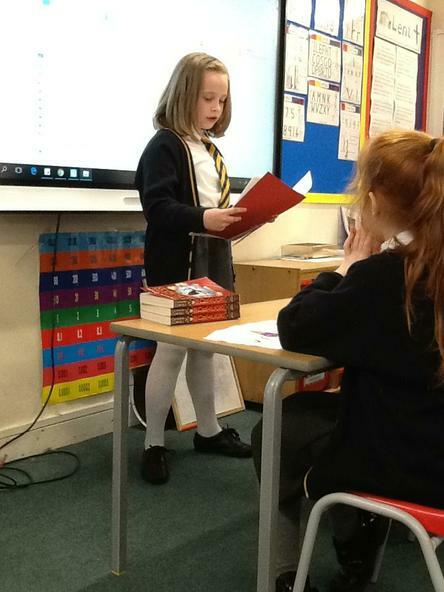 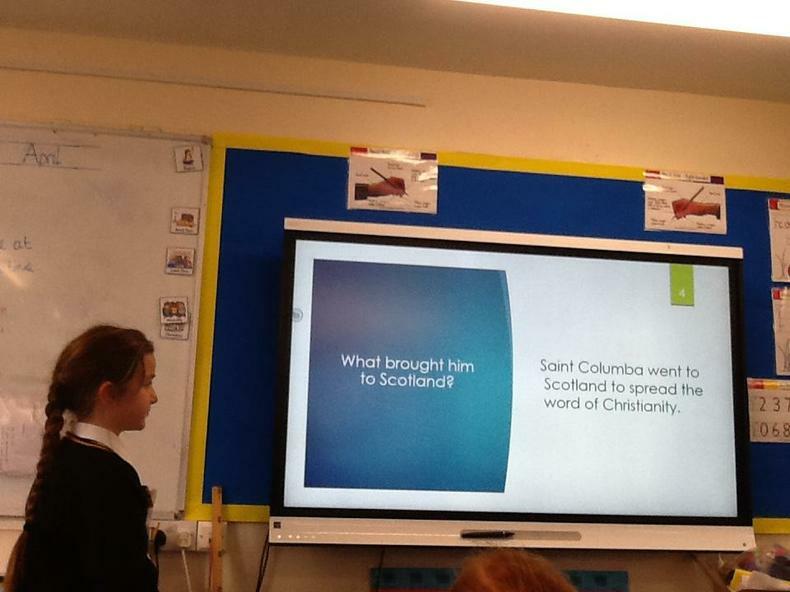 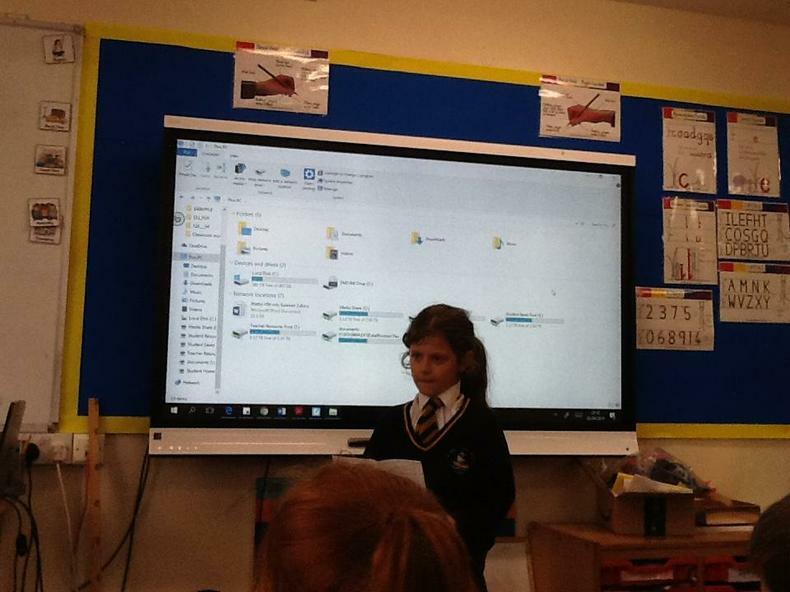 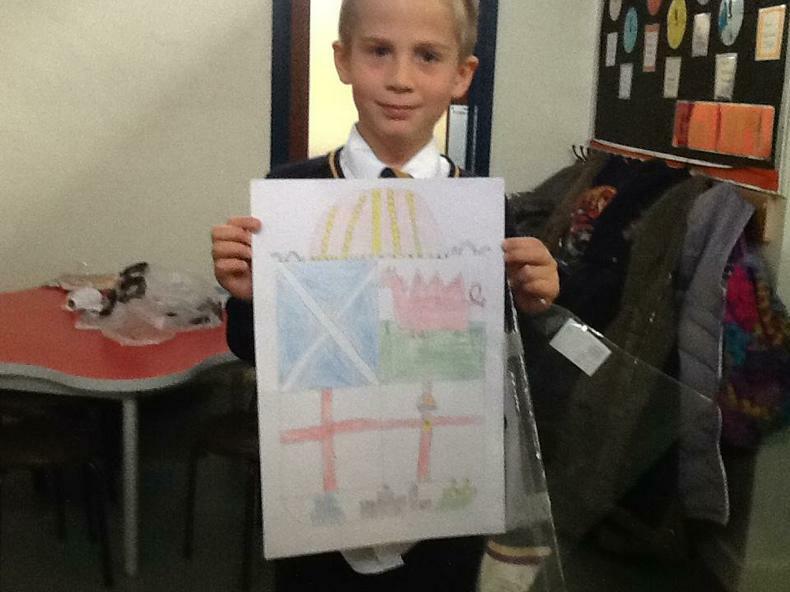 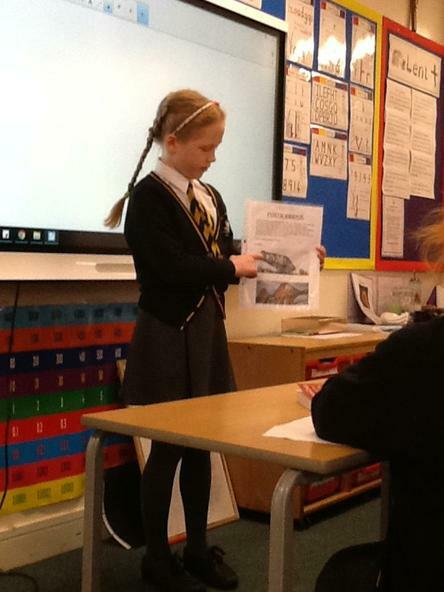 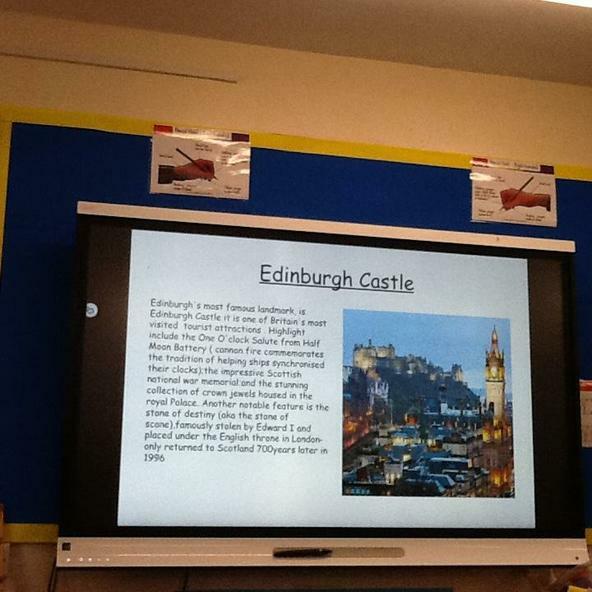 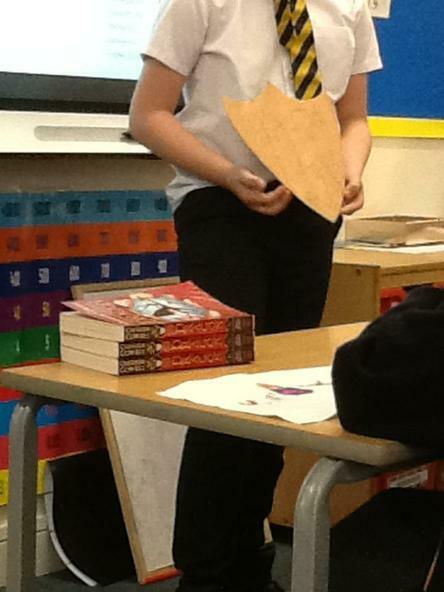 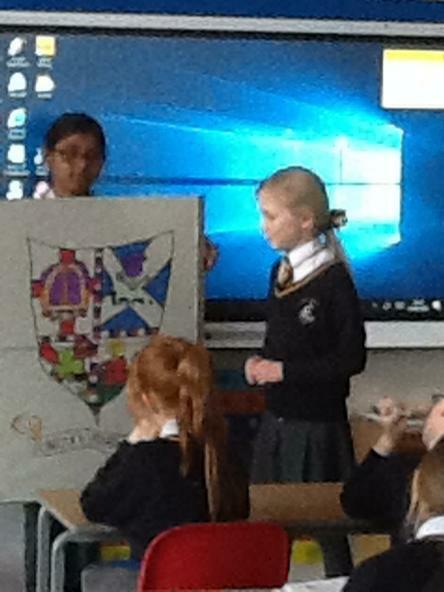 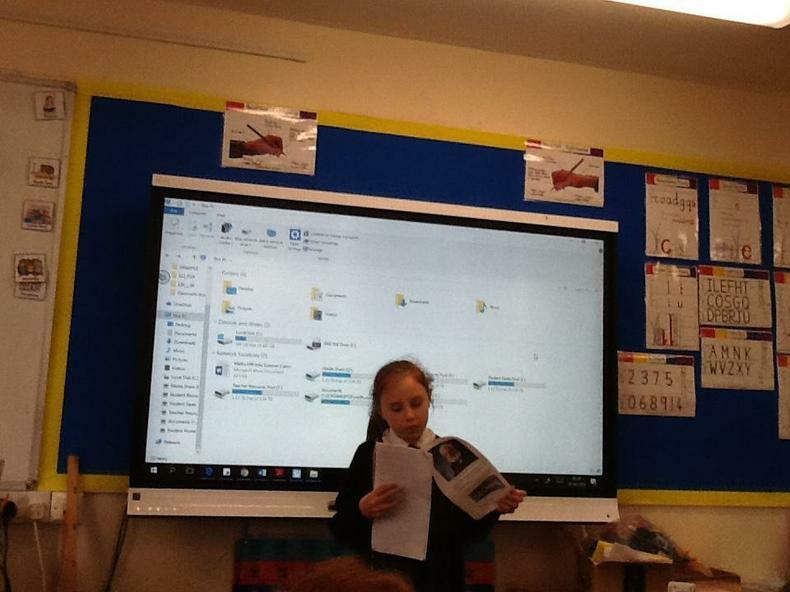 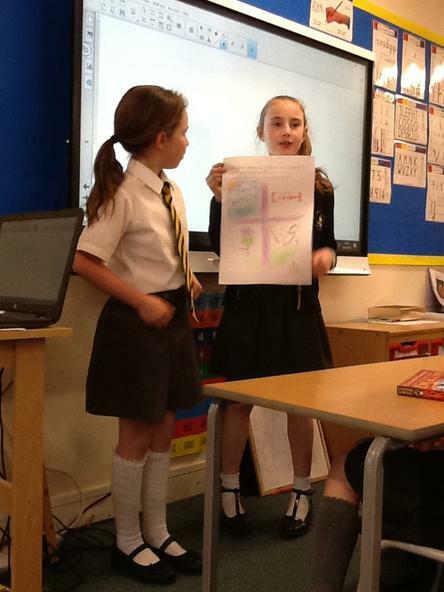 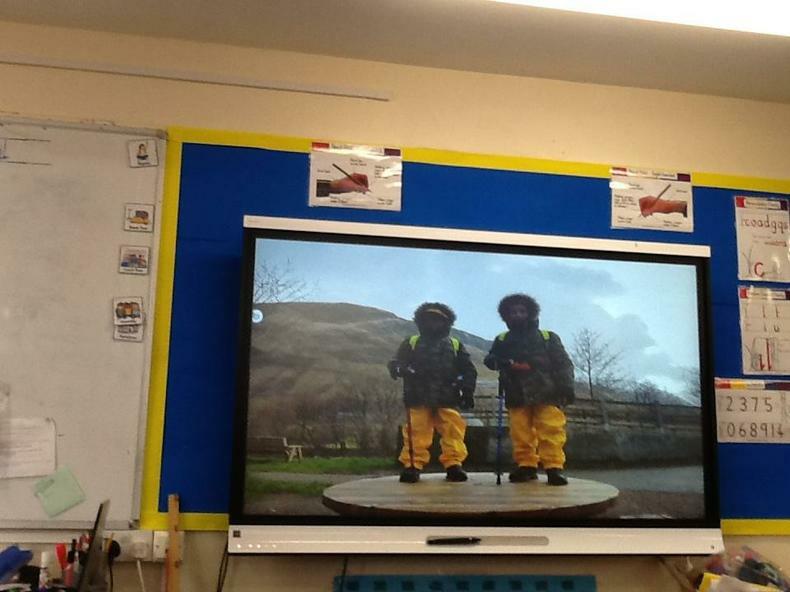 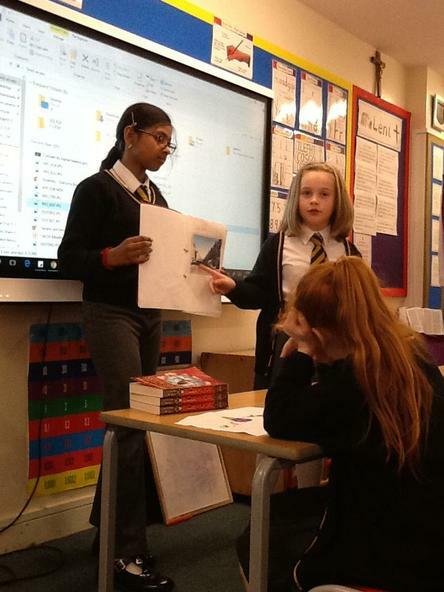 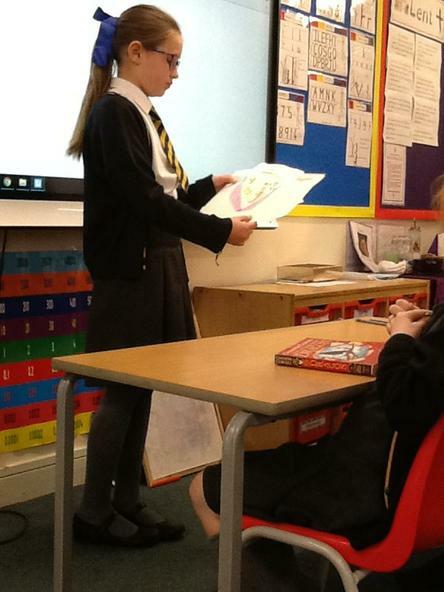 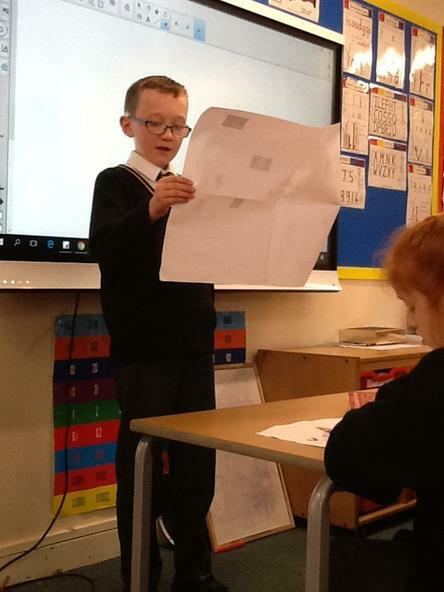 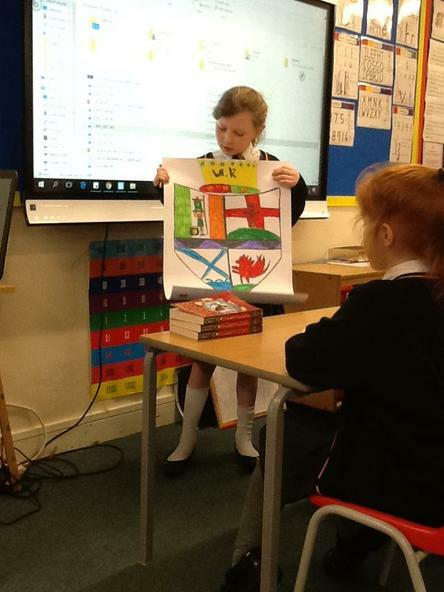 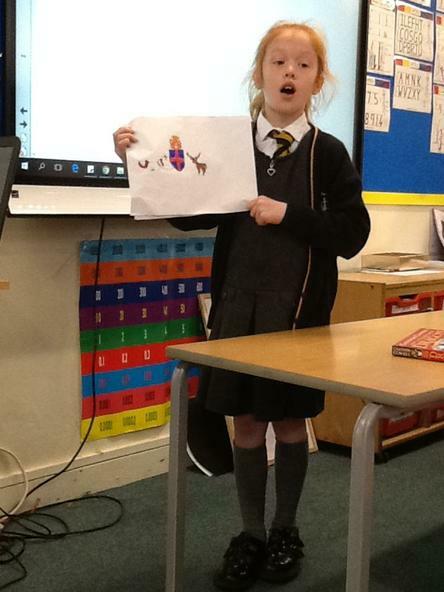 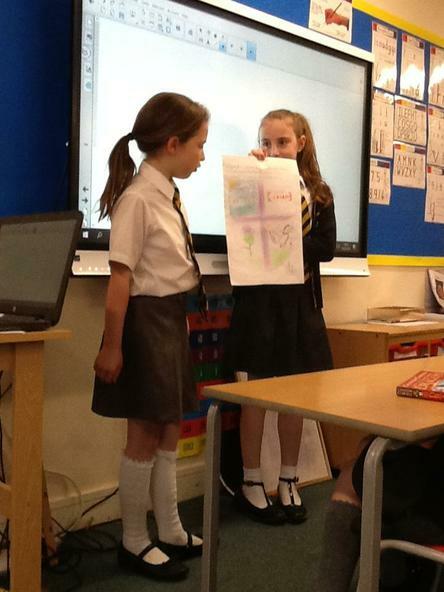 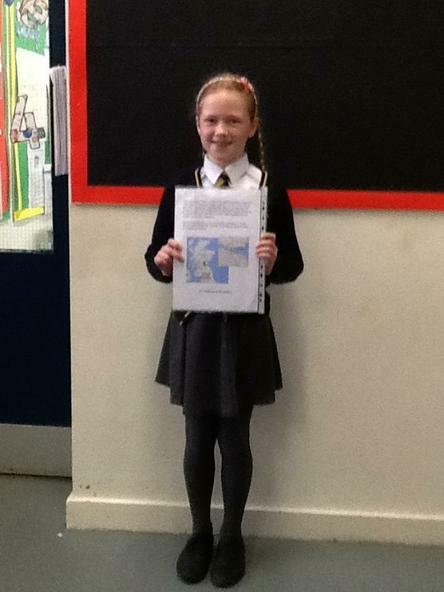 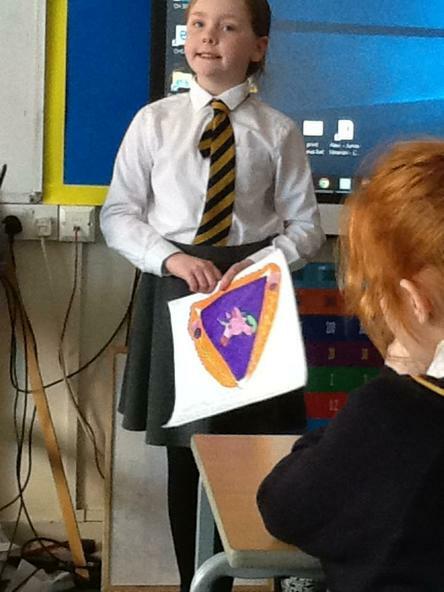 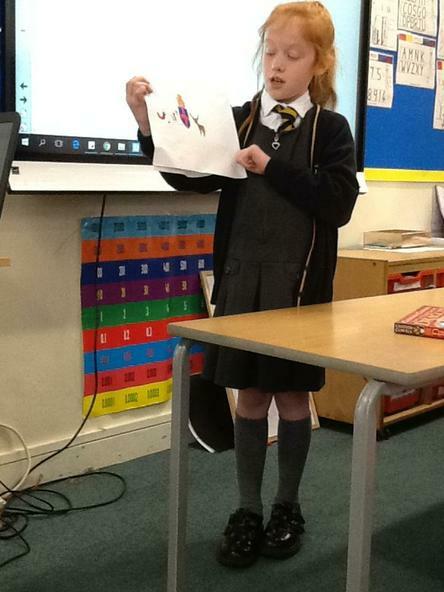 There were some excellent presentations and even someone who climbed Ben Nevis! 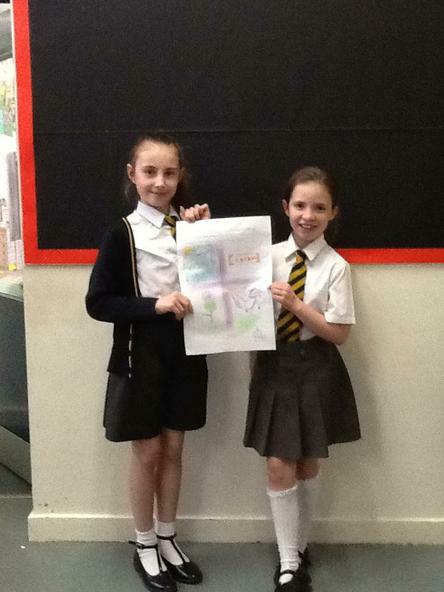 Please enjoy your Easter Holidays and relax!